B. Thomas (Arlington, Texas, United States) on 13 December 2018 in Plant & Nature. 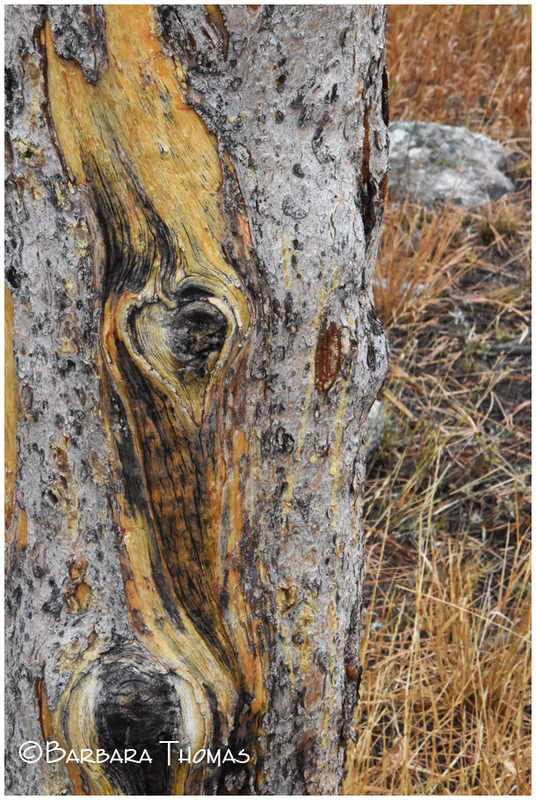 A ♥︎ tree I found when I was hiking in the mountains in October. wow wow wow The tree is in love !! What a lovely natural sign here ! Lovely image and a great find !! Looks to have some tales to tell . .
Great find! It's a wonder no one has carved their initials under the heart. Great details in this image. I love finding delightful surprises like this! What a great eye to spot this charming little heart!! Excellent capture of detail and texture! A lovely heartshape and beautiful tones! It looks like a grazing horse. well spotted; many would walk by such a lovely natural formation without a second glance. This is beautiful! Almost a perfect heart! Gorgeous textures. A tree with character and a fine heart. A beautiful find.